Early last year, Elon Musk said we’d see two humans take a trip around the moon at some point in 2018. 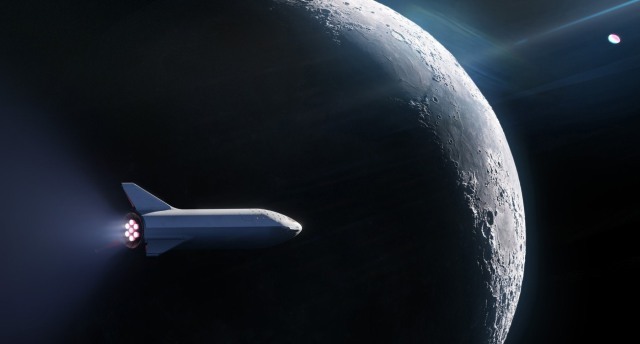 Now, SpaceX has switched its plans from using a Falcon Heavy rocket to its upcoming BFR vehicle, which may be delayed — we should find out for sure on Monday at 9 PM ET. That’s when SpaceX will announce the first private passenger to fly around the moon and reveal why they’re taking the trip. Before Nintendo Online lights up on September 18th, the company announced with one of its Direct live streams a slew of new information, including all the classic NES titles that will be available for paying subscribers at launch. 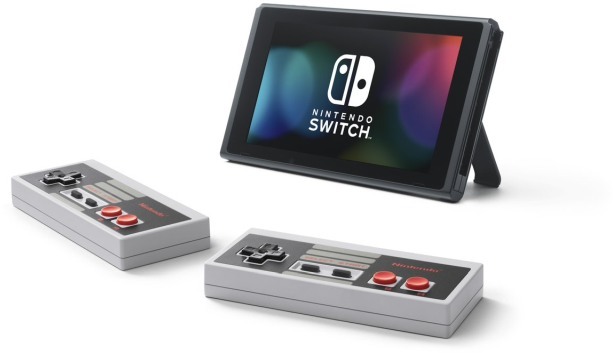 The biggest reveal was a pair of wireless NES controllers, which will cost $60 and are available exclusively to Nintendo Online subscribers. Also, an SSMBU-branded Nintendo Switch is on the way that will be bundled with a copy of the game for $360. An update that adds exploding spray paint Splatoon 2 is already available, while Animal Crossing and New Super Mario Bros. U Deluxe will arrive on Switch next year. Finally, if you want a peek at how Switch can handle new-gen games with higher requirements, Nintendo Japan announced that Assassin’s Creed: Odyssey is coming to the console, but it will only be available for play via cloud streaming. 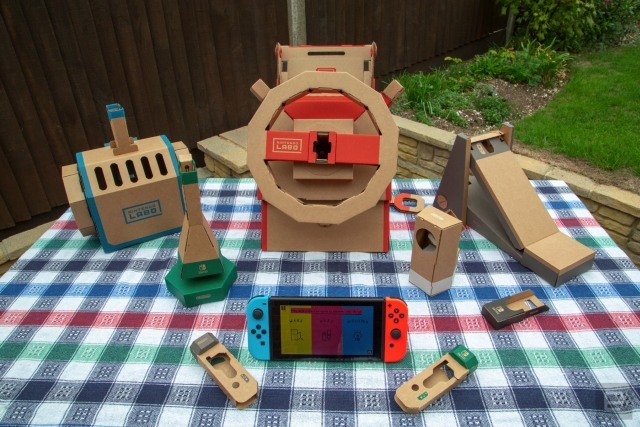 Nintendo’s latest Labo kit offers some excellent Toy-Cons and a large number of games to play them with. Most of these are fun-but-shallow experiences that you’ll probably tire of after a few sessions. Still, Nick Summers said it offers good value for the money, even if it could use some bundled experiences that live up to the quality of Zelda or Mario games. Two years ago, a brand-new flagship Apple smartphone started at $650. Now the compromised version of Apple’s vision (iPhone Xr) will set you back $750. Even though the Xr will likely be more than enough iPhone for most customers, the iPhone X proved that there are loads of people out there willing to pay $999 and up for a truly premium device. 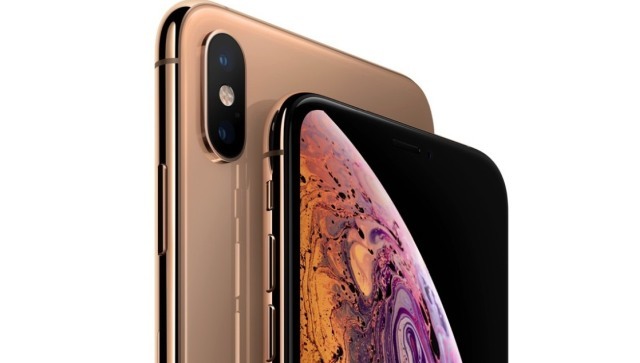 And this year, those with lots of money have even more opportunity to spend: The iPhone Xs Max starts at $1,099 and goes up to an insane $1,449 with 512GB of storage. In 2016, the top-of-the-line iPhone 7 Plus with 256GB of storage cost $929. Apple has not only raised the cost of a flagship device but also expanded the pricing window for its highest-end phones by more than $500. But Apple has learnt many will pay for its best devices. And most of them are up for preorder now. If you want the best, you’ll have to pay a premium. And that will be $300. 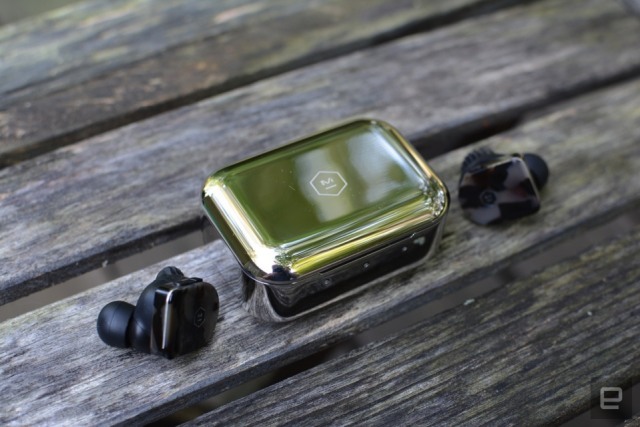 Master & Dynamic’s first true wireless earphones sound reassuringly amazing. Despite a number of solid alternatives at a fraction of the price, the MW07 is a great all-around option with all the features a serious audiophile is looking for. 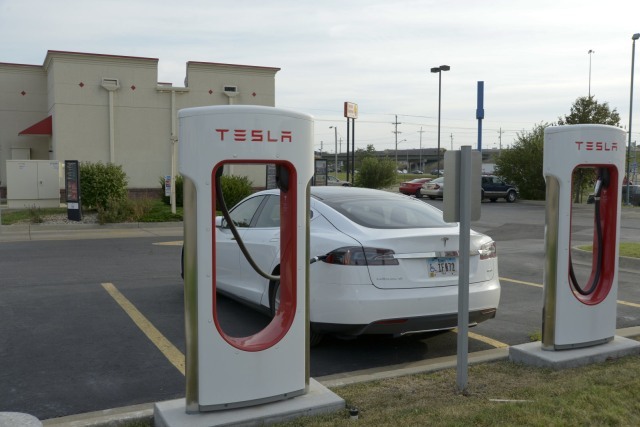 As it did last year prior to Hurricane Irma, Tesla has temporarily activated Supercharging on older cars that didn’t have it enabled when they were purchased, and unlocked extra battery capacity on certain vehicles (Model S and X cars that only purchased 60kWh but have 75kWh batteries). For GM, it has activated OnStar Crisis Assist for owners of Chevrolet, Buick, GMC and Cadillac vehicles with the feature built-in, so they can access reps who can help find an evacuation path, locate resources or give a location to first responders.